Similar to my “Latest Info” permalink page, I also wanted to permalink a page for some of my favorite books I have read as a patient. I recommend these to every new patient I meet, as well as to caregivers and family members! I found them very helpful in dealing with the disease, on multiple pragmatic & emotional levels. 1.) “Anticancer: A New Way of Life” by Dr. David Servan-Schreiber. 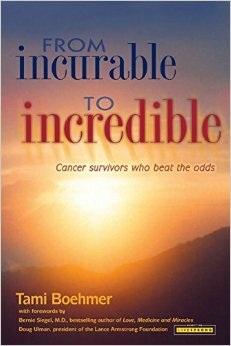 Written by a MD diagnosed with brain cancer, I find this an empowering book of practical advice for patients to LIVE LIFE with cancer and things you can do to maximize your health as a patient. An especially important message he emphasizes is to use prognosis statistics to compare treatment options but aside from that, ignore them. In every prognosis bell curve, there are patients who survive significantly longer than the “median” – some of the survival curves have very long right tails indeed! Someone will end up on that side of the survival curve, why assume it won’t be you? 4.) 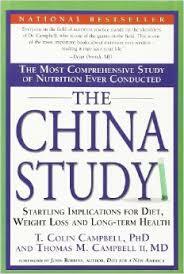 The China Study: The Most Comprehensive Study of Nutrition Ever Conducted And the Startling Implications for Diet, Weight Loss, And Long-term Health by Prof. T. Colin Campbell (Jacob Gould Schurman Professor Emeritus of nutritional biochemistry at Cornell University). Of the numerous food science & healthy diet books I have read, this is hands-down the one I have been most impressed by. Although it presents its results via rigorous science, it is written in an accessible way for the layperson. A New York Times bestseller and deservedly so! I have used this book as a guiding light for my own dietary changes as a cancer patient as I attempt to attack the cancer from every angle possible. In a nutshell it advocates a whole-foods vegetable-based diet with a minimal amount of vegetable-based protein, as well as minimal glycemic index whole-food choices for carbohydrates. Although that sounds extreme, the scientific & epidemiology research he presents is very compelling. People may ask – how do you live on such a diet? I can only attest for myself: I followed this diet as a cancer patient while running ~20 miles a week – and after an initial couple pound loss, my weight was completely stable. I personally believe following its whole-foods eating conclusions could significantly improve the health of all people, reduce the incidences of multiple diseases including cancer & help cancer patients as they are in the battle of their lives. Thank you so much for including my book, Tom! I am, to use the word in my title, incredibly honored to be on your short list! 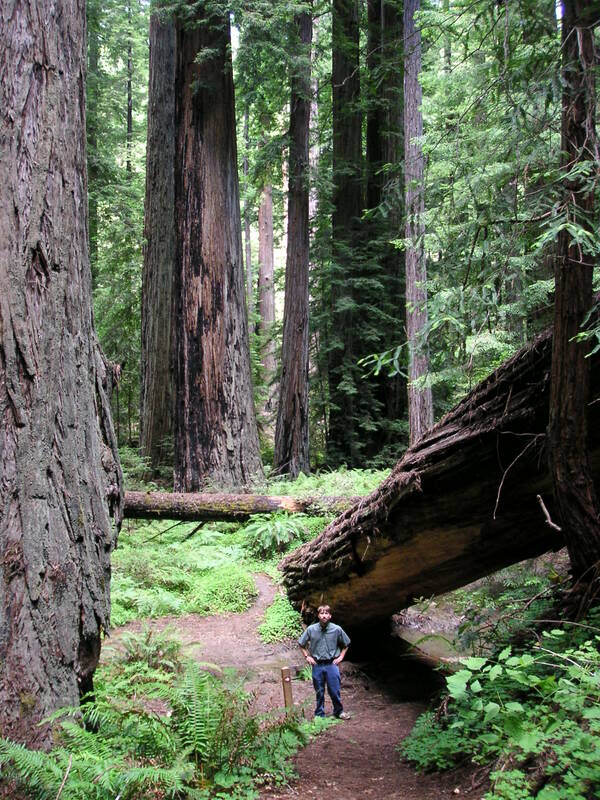 I am inspired by your journey and look forward to following your blog! 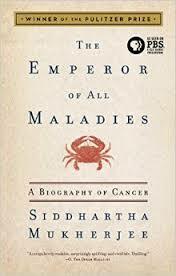 The Emperor of All Maladies is a powerful learning book for cancer. Might not be the first book to read as it is a bit much to folllow and absorb with chemo brain, lol. For those just diagnosed with cancer it is often hard to grasp just one it is. 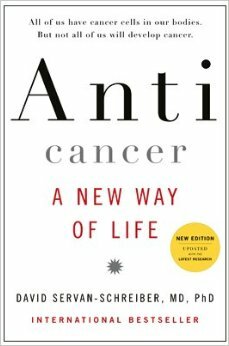 One of the best places to gain a quick understanding of what is happening is a chapter in one of Dr.Oz’s first books on Cancer. Trust me, borrow it from the library, and read it complete with its cartoon character’s. Simply explained and gets you off to a running start on what is happening. From then on, have your doctor explain in simple terms like this what is happening and will happen. The really good oncologist’s love being able to converse in layman’s terms, not the norm yet, but it will be. My epiphany occurred when the book, The Power of Now, fell at my feet in my storage room after a recent move & a subsequent diagnosis of stage 4 colon diagnosis during a routine check up. I decided then & there that no one living knows the time of their death and I determined to live my life as everyone else. Through multiple rounds of chemo, one major surgery and knowing I will spend the rest of my life on chemo, that is my driving force. No one can predict their end, so why not keep on keeping on? Hello! I just found your blog and it’s been an amazing find. Do you have an e-mail address if I wanted to ask you a question directly? Thanks!